Various cuts of tuna fish are available and one of them is yellowfin tuna saku. 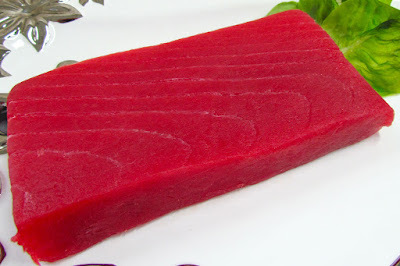 The tuna saku is mosly served as raw or seared meat. When the tuna saku meat is prepared seared then it is usually served as appetizer and eaten with wasabi and soy sauce, while the raw version is mostly used as sushi dish either as nigiri or sashimi. 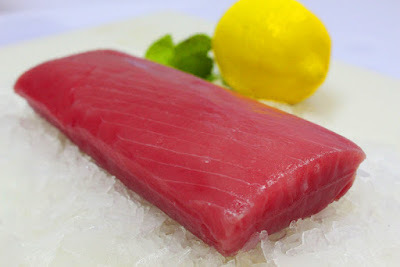 Just like tuna loin, the tuna saku is also need to be graded based on their qualities. The grade of the tuna will affect the price of the tuna saku. Each grade has different qualities which you can tell from the appearance, smell, color, and texture. Moreover, tuna saku that sourced from the freshest tuna fish and not already frozen for a long time is always the best selection to have as well. 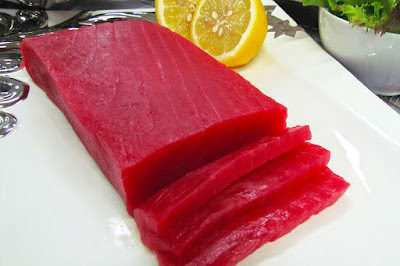 How to grade the yellowfin tuna saku based on their qualities? - AAA: The qualities of the triple A grades meaning that the tuna saku has the greatest and the best qualities tuna fish meat ever. 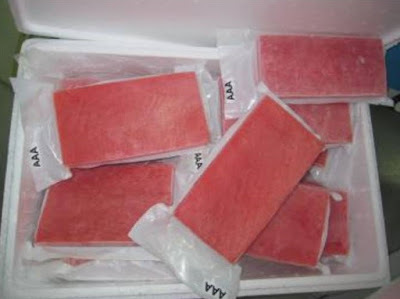 Usually the kind of tuna saku that categorized as triple A is a tuna with translucent appearance (it is only visible when the frozen tuna is thawed) and firm texture, it has bright with watermelon red color, and if you look closely, the sinew is also very limited. 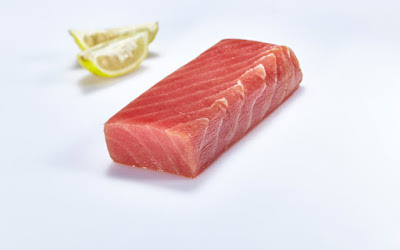 - AA: The lower qualities of tuna saku compared with the triple A grade, but it still has a really good appearance and it will be great to be cooked into many dishes. The tuna saku that comes with this categorized include a meat with bright and watermelon red color, firm texture, and some visible sinew. 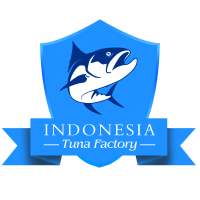 - A: The lowest grade of the tuna, it does not have that bright or watermelon red color, instead it is go with dull and pale red color while the texture is softer than those tuna in AAA and AA grades. Meanwhile, it has more sinew. You can get these notes as reference when you want to buy tuna saku in the market for your business or meals. The higher the grades then the higher the prices are usually will be. Tuna saku is also available in many different species including yellowfin tuna saku. The yellowfin tuna in saku shape can be sold as frozen tuna saku or fresh tuna saku. However, please pay attention that usually the fresh tuna saku that you found in grocery stores’ or market’s shelf is in fact a frozen tuna saku which already being thawed. You need to ask the seller when they are stock the fresh tuna saku in those seafood shelves. The shelf life of frozen tuna saku still in vacuum packed can last for months, however the frozen tuna saku which already thawed and displayed on the shelf can only last for 3 to 5 days. So, if you purchase fresh yellowfin tuna saku that frozen before, you better use that as soon as possible before the tuna is spoilage. And do not thaw the tuna saku if it is already thawed because it will affect the taste and the appearance of the tuna. This is important to consider especially if you run business restaurant that serve tuna fish in any shapes or in any meals. Why some of the tuna saku products more red in color than others? Okay, so maybe when you go to a fish market or grocery stores, you spot some tuna saku has more red color than any other tunas such as pale and burnt meat tuna saku color. However, you need to understand that most of tuna color is red. 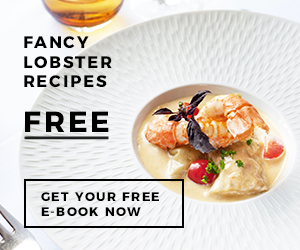 The word ‘burnt’ is usually refers to a tuna that lack in bright red meat color and have softer flesh with more watery texture. Such condition is often related with the yellowfin tuna saku that sourced from a tuna fish which caught near the surface of the ocean. This kind of so called burnt tuna offer cheaper prices than other good qualities of tuna saku and even some stores like to offer them in discounted prices. But, burnt tuna cannot be prepared raw as sashimi, however when it is cooked, it still acceptable and edible to be consumed. Select the best yellowfin tuna in saku shape is really crucial and you need to pick wisely. Go with frozen tuna product when you do not want to use the fish directly right after buying it. Good frozen tuna saku with nice qualities usually has moist and firm texture with bright red color and mild plus meaty taste. However, you may also meet with a tuna saku with a bit tan or brown grayish color, however they are fine. The tuna should be vacuum packaging and does not damaged or have torn. When buying, you can check the condition of the package, the appearance, and touch it. If possible, poke the tuna a bit to see the texture. 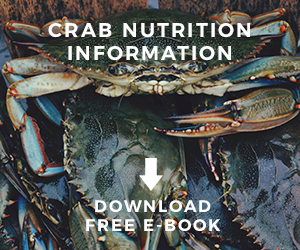 You may also need to find some information whether the tuna is wildly caught or sourced from tuna farms. 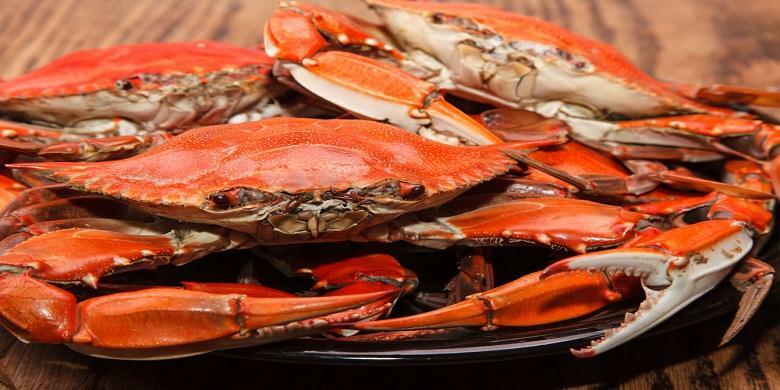 It is better to pick the one that are wildly caught because it is healthier. Moreover, the method to catch the tuna fish is also important to be considered particularly if you care about the environment. Before you use the frozen yellowfin tuna saku, you can defrost it by place the tuna saku in refrigerator for a night. If you do not want to use it in the day you buy the tuna, then you can keep it frozen until it is ready to be used by store the tuna in the coldest part of the freezer. However, do not refreeze product after you thaw it.